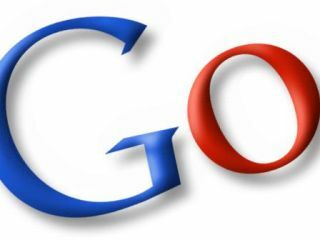 Google has not been infringing trademarks by allowing users to buy keywords that are also registered trademarks, according to an EU advocate. The search giant stands accused by luxury goods maker LVMH, the holding company behind brands such as Luis Vuitton, Moet & Chandon and Hennessy, of profiting from its trademarks by selling keywords around them. However, the European Court of Justice has released a statement suggesting that Google is not in the wrong. "Advocate General Poiares Maduro considers that Google has not infringed trademark rights by allowing advertisers to buy keywords corresponding to registered trademarks," the European Court of Justice said in a statement. The row flared when imitation goods makers bought into searches for the keywords to offer their wares alongside the trademarked merchandise. Google makes significant revenue by allowing companies to buy up advertising space around searches for certain keywords, and the latest turn in the case suggests that it will not be forced to stop doing this for trademarked brands. The European Court of Justice does not have to act on the recommendation of its advocate – but it is unlikely that it will ignore the advice.